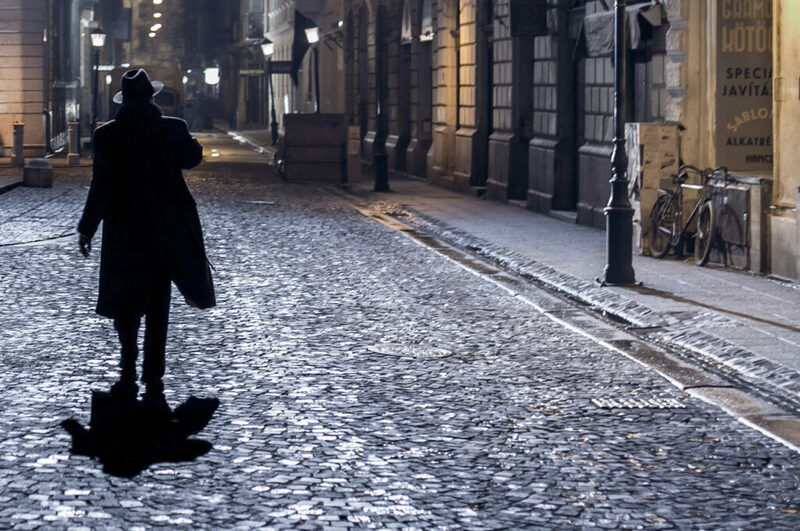 A hard-boiled reporter investigates a brutal murder, leading him into the dark underworld of 1930s pre-Nazi Hungary, in the stylish thriller BUDAPEST NOIR. When a young Jewish woman is found beaten to death, no one is interested in solving the bizarre crime, except a cynical but doggedly inquisitive crime reporter, who feels things are not what they seem. The more people try to scare the reporter away, the more determined he is to discover the truth. A politically-charged tale of corruption and betrayal, this richly atmospheric murder mystery will leave rapt audiences guessing until its surprising climax.